StuntBar - Glidecam Industries, Inc. The Glidecam StuntBar is the ultimate handheld performance accessory for shooting on the move with your video camcorder. 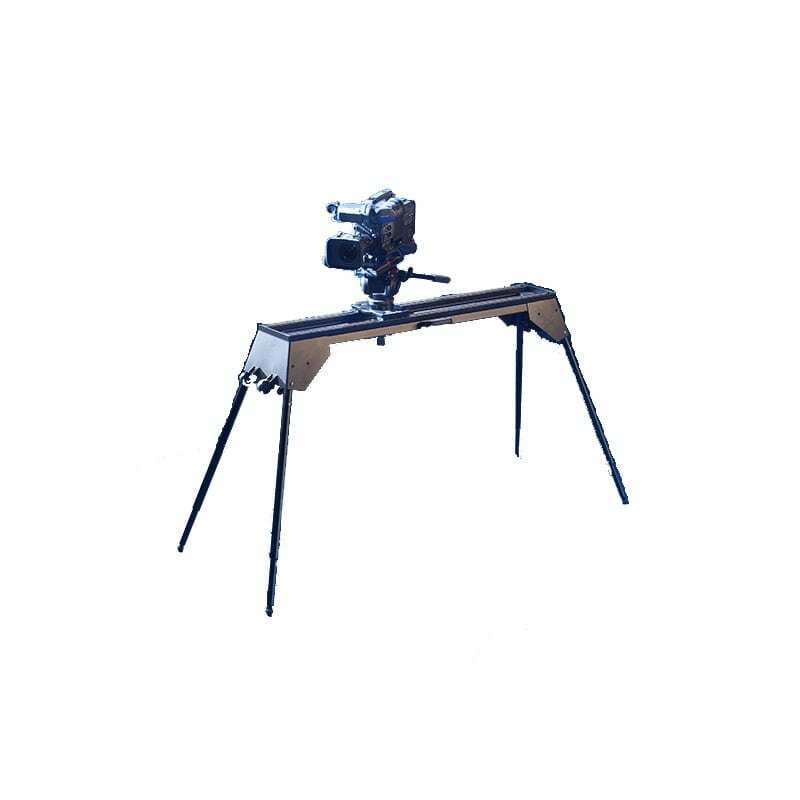 The Glidecam StuntBar can quickly be positioned to varied lengths and is great for shooting in Low mode, High mode and Shoulder mode positions. The Glidecam StuntBar is the ultimate handheld performance accessory for shooting on the move with your video camcorder. The Glidecam StuntBar can quickly be positioned to varied lengths and is great for shooting in Low mode, High mode and Shoulder mode positions. Equipped with a comfortable cushioned grip with a “raincoat” cover inside the handle. The Glidecam StuntBar can handle cameras up to 7 lbs. 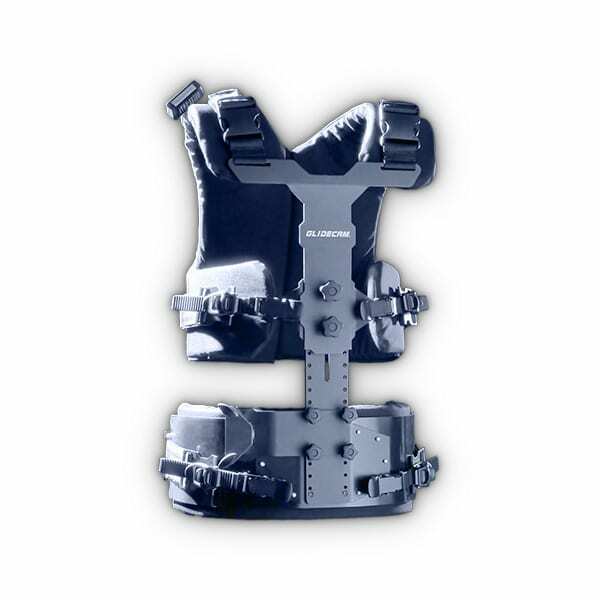 The Glidecam StuntBar’s light weight versatile design and construction make it the ULTIMATE stunt camcorder accessory. 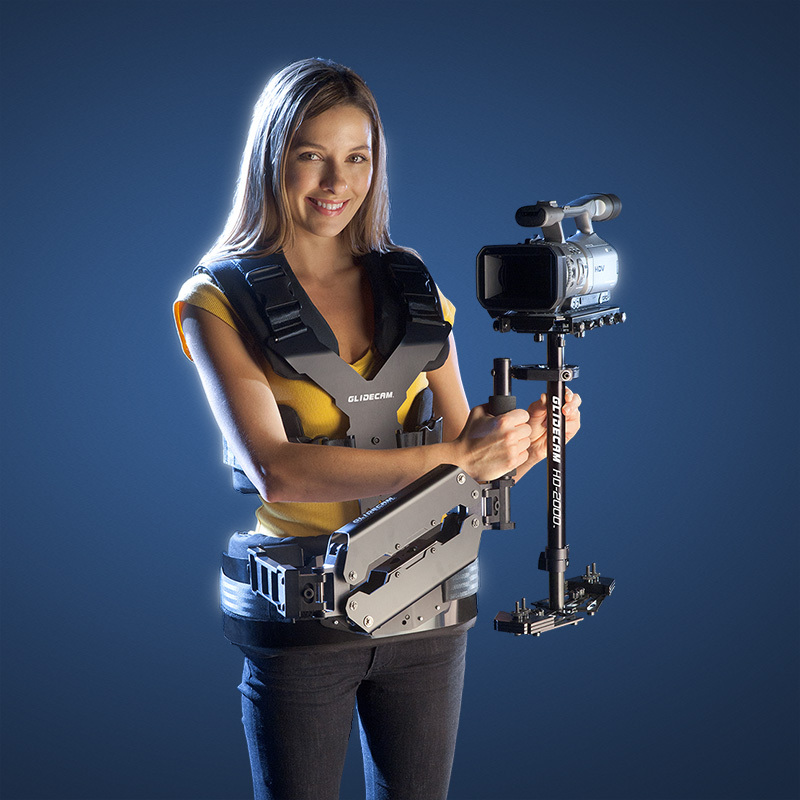 The Glidecam StuntBar shown in Shoulder Mode. The Glidecam StuntBar shown in High Mode. The Glidecam StuntBar shown in Short Configuration with Handycam. The Glidecam StuntBar shown in Short Configuration with Canon GL-1. The Glidecam StuntBar shown in Short Configuration with Canon XL-1. The Glidecam StuntBar can handle cameras up to 7 lbs.